The five-time World Champions, and current World Champions, Australia, will be competing at their 12th World Cup in England and Wales in June. However, since thrashing Trans-Tasman rivals, New Zealand, in the final of the last edition of the World Cup, Australia’s ODI performances have been inconsistent. Glenn Maxwell and Marcus Stoinis seem to be the main contenders for the all-rounders spot, while star batsmen Steve Smith and David Warner are available for the major event. In the spin department, Adam Zampa and Nathan Lyon seem to be the main candidates for the spinner’s role in the squad. Fast forward a couple of months later and the selectors now are spoilt for choice and have a positive headache regarding the selection for the 15-man World Cup squad. Australia has reached the World Cup final seven times and they have won five World Cup finals. They won their first World Cup in 1987, where Allan Border’s men won the trophy against all odds. 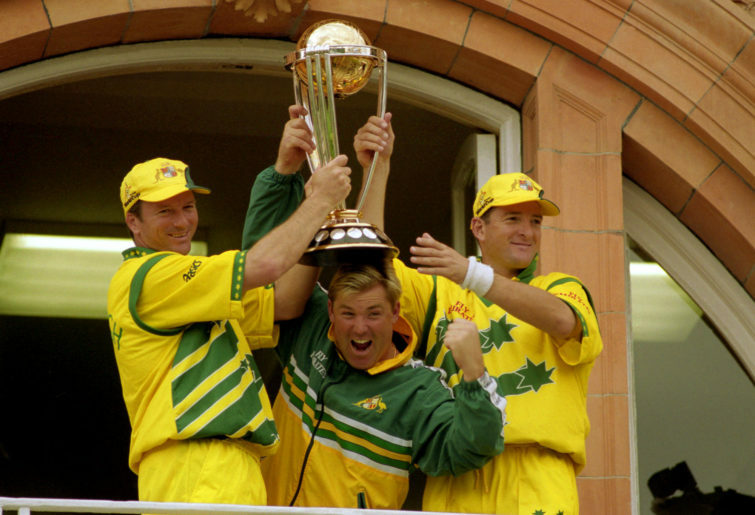 Australia’s second World Cup title was the first of a treble for the Australians, and it led to an era of undisputed dominance by the Australian cricket team. They won the 1999 World Cup final in convincing fashion by defeating Pakistan by eight wickets. Australia has the best overall World Cup record. Their record reads 85 matches played, 61 wins, 21 losses, three ties/no results. Australia holds numerous records at the World Cup. 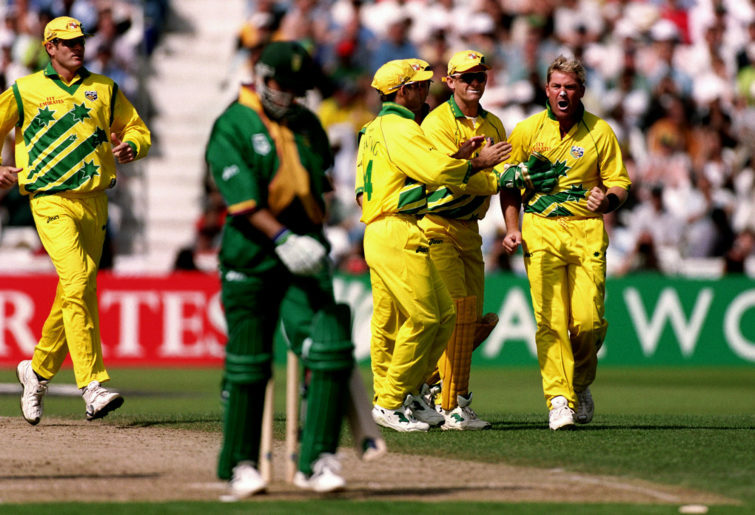 Glenn McGrath has the most wickets at the World Cup (72 wickets at an average of 18.19). Australia has the record for most consecutive victories at World Cups (27), most consecutive matches without being defeated (34) and the highest winning percentage of any team (71 per cent). 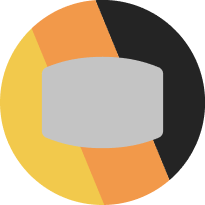 In addition, they have the highest score and highest margin of victory at cricket World Cups (both against Afghanistan at the last World Cup). Also, Australia out of the five World Cups Australia have won, Australia has had the leading wicket-taker for four of their successful World Cup campaigns. Glenn McGrath (2007), Shane Warne (1999), Craig McDermott (1987) and Mitchell Starc (2015) were all the leading wicket-tickers in the respective tournaments. As mentioned before in the article, Australia’s ODI record in the last four years has been inconsistent. 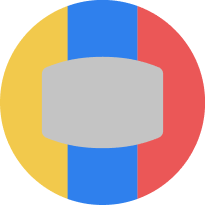 Overall, the record of the Australians in this time period reads, 76 matches played, 37 wins, 36 losses and three ties/no results. There was a period where the Australians did not win a single ODI series, home or away, against any opposition. They did win a series against England in 2015 3-2, but the last time they went to England, England won 5-0. They won two series away from home. 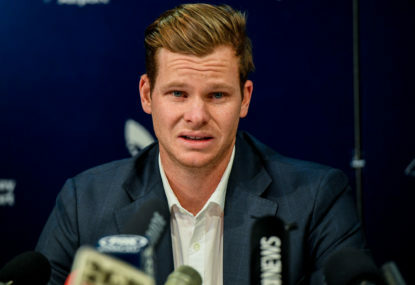 The first series win broke Australia’s run of series defeats. They defeated the Indians in India for the first time in ten years, with a miraculous come from behind, 3-2 series victory. Australia also whitewashed the Pakistanis in the U.A.E., 5-0. So that means, heading into the major showpiece, they will be on an eight-match winning streak. Usman Khawaja: The classy left-hand batsman has done extremely well in the last two ODI series he has played. He was the man of the series in India and he also batted well in the home series against the Indians, and the successful tour of the U.A.E. In the last two ODI series Australia has played, Khawaja has averaged 76.60 (against India in India) and 54.40 (against Pakistan in the U.A.E.). His performance against India was amazing, as he amassed 383 runs at an average of 76.60, and a strike rate of 88.86 from five games. Overall his ODI stats read 31 matches, 1238 runs, ten half-centuries, 2 tons, at an average of 44.21 and a strike rate of 83.09. His overall ODI stats read, 108 matches played, 3431 runs, 19 half-centuries, eight tons, averaging 41.84 at a strike rate of 86.85. Out of the eight ODI tons, Smith has scored Australia have lost only once. 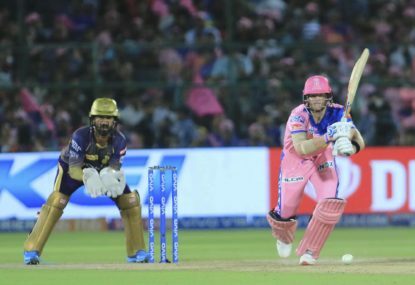 David Warner: The swash-buckling left-hander has been in good form in the recent IPL and before his one-year ban, he was Australia’s form ODI batsman. His overall ODI stats read 106 matches, 4343 runs, 17 half-centuries and 14 tons, averaging 43.43 at a strike rate of 96.5. Warner has an amazing conversion rate as well. Out of the 14 tons, he has scored, 11 have resulted in Australia being victorious. 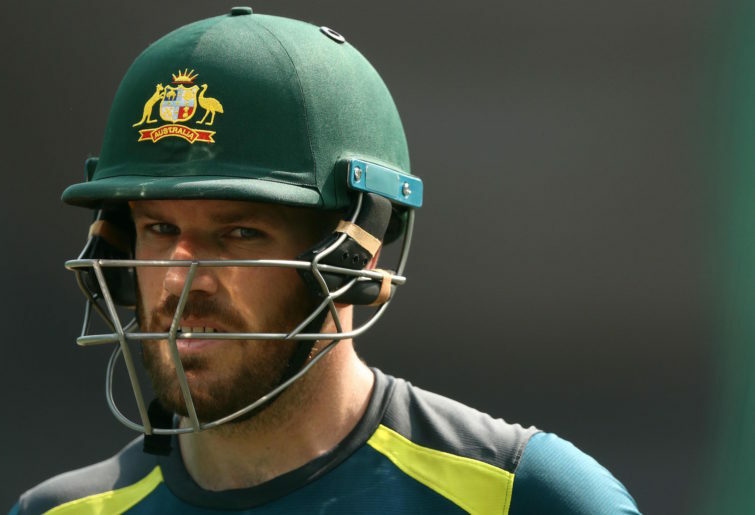 Aaron Finch: Currently ranked no.9 in the ICC ODI batsmen rankings, Finch has clicked at the right times for the Aussies. He has an outstanding series against Pakistan, which ended a very lean run with the bat. 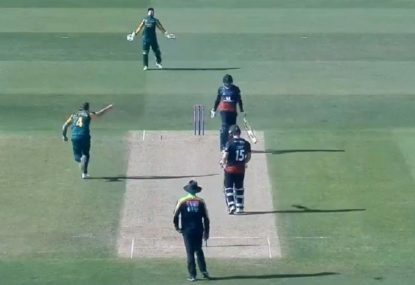 The lean run was so bad, that there were calls to drop Finch from the team. 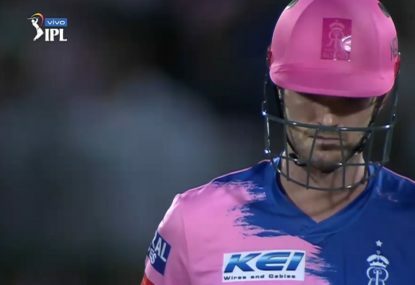 However, his recent series against Pakistan, which saw him score 451 runs at an average of 112.75 at a strike rate of 85.90, helped Finch silence the critics. 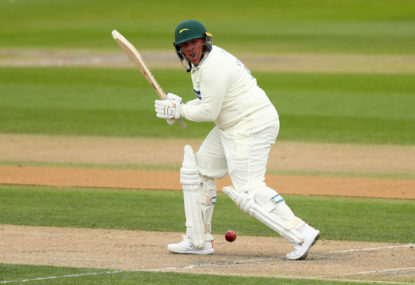 With the added role of captaincy, Finch will be a key player for Australia. 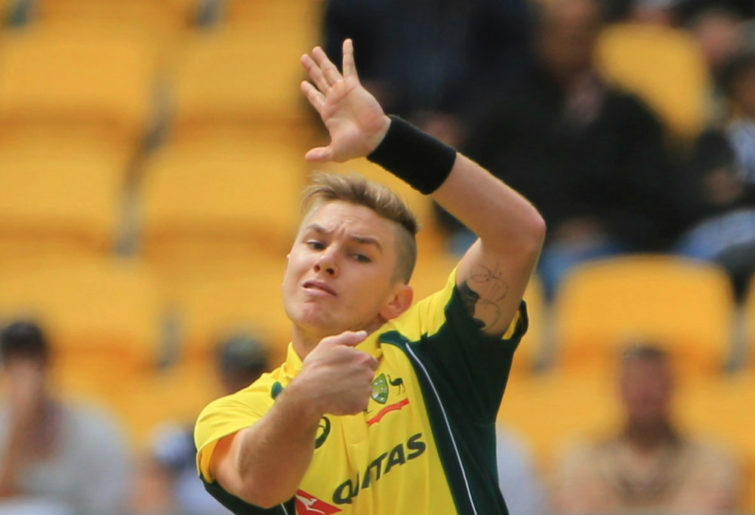 Adam Zampa: Considering the conditions that might be on offer at the World Cup, Zampa will play a key role in Australia are to have a chance of winning the tournament. He had a solid series against India in India where he picked up 11 wickets at an average of 25.82 with an economy rate of 5.68. He also got 4/43 against Pakistan in the U.A.E., which are his career-best figures. Australia will be hoping for Zampa to produce a similar performance to the one he displayed against India in India. 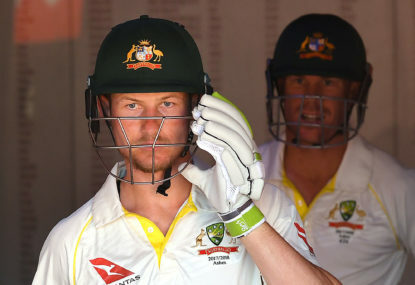 Pat Cummins: The Allan Border Medallist, will look to carry the form he has shown over the Australian summer into the World Cup. He has played 42 matches for Australia, picking up 82 wickets at an average of 26.5. His performance against India in India, where he picked up 14 wickets, from five games at an average of 15.71, with a strike rate of 20.29 at an economy rate of 4.65 is something that Pat would be looking to replicate in the World Cup. Mitchell Starc: The man of the tournament and leading wicket-taker from the last World Cup, Starc will be a huge key for Australia in their bid to retain the World Cup. His stats from the previous World Cup read, 22 wickets, average of 10.18, at a strike rate of 17.41 with an economy rate of 3.51. That is what Starc is capable off on his day. His overall ODI stats read 75 games, 145 wickets, at an average of 21.45 at a strike rate of 25.94 which is quite remarkable. He is re-known for his Yorkers and sharp bouncer and the Australians will be hoping that Starc can pull off something similar in this edition of the ICC World Cup. Glenn Maxwell: The explosive all-rounder is one player to look out for. He saves 10-20 runs in the field and his aggressive batting approach can be the difference between winning and losing a game. He bowls some handy off-spin which might come in handy in English conditions. Jhye Richardson: The impressive young pacer has got off to a good start in his ODI career. He has picked up 24 wickets from 12 games. He got selected for the Australian Test team early this year. The young Western Australian pacer will be looking to make his mark in the World Cup. The Australians, despite all the lows that they have endured over the last year or so, are going into the World Cup on an eight-match winning streak. The selectors have a few headaches in selecting the right 15-man squad for the major event. Their first game is on first of June against Afghanistan. It will be an amazing accomplishment if Australia can win the World Cup considering how much drama the team endured over the last year or so. Can they pull it off? Only time will tell. One thing is for certain, and that is Australia are on the right track heading into the World Cup.